Additional tryouts can still be scheduled on an individual basis. Please register below for more information. The SRI Olympic Developmental Program is a supplemental training program aimed at identifying top players within the state. 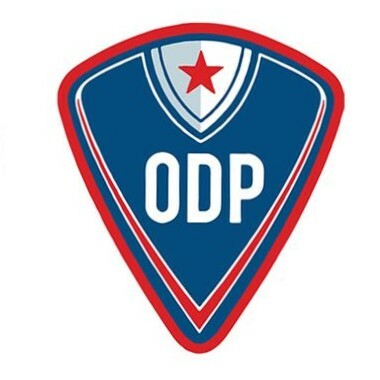 Selected players will have the opportunity to showcase themselves and vie for spots on the Regional and National ODP pools. The Olympic Developmental Program provides high-level training that benefits and enhances the development of players at all levels; and, through the use of carefully selected and licensed coaches, develops a mechanism for the exchange of ideas and curriculum to improve all levels of coaching.